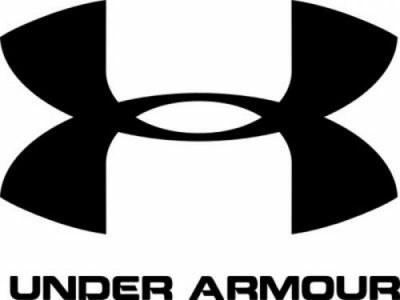 Under Armour has retained Hanold Associates for their Chief Human Resources Officer search. Jason Hanold, Katie Wolf and Katrina Prospero are leading the search for the role located at Under Armour’s global headquarters in Baltimore, Maryland. The Chief Human Resources Officer (CHRO) will partner with and report to the founder and CEO of Under Armour, Kevin Plank. Based in Baltimore, the CHRO is responsible for all facets of the people operation and human resources capabilities and will be a critical member of the executive leadership team, expected to meaningfully contribute to the strategy, competitive advantage, execution and risk management of the company. 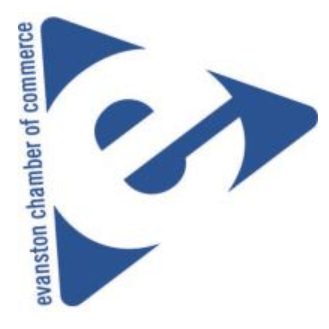 The CHRO will be a key partner to the CEO in maintaining and enhancing a strong culture based on company mission, vision and core values in anticipating and solving talent-related challenges and in leading a significant HR organization. Under Armour, Inc. manufactures footwear, sports and casual apparel. Under Armour’s global headquarters are located in Baltimore, Maryland with additional offices located in Amsterdam (European headquarters), Austin, Guangzhou, Hong Kong, Houston, Jakarta, London, Mexico City, Munich, New York City, Panama City (international headquarters), Paris, Pittsburgh, Portland, San Francisco, São Paulo, Santiago, Seoul, Shanghai (Greater Chinese headquarters) and Toronto. Under Armour was founded in 1996 by Kevin Plank, a then 23-year-old former special teams captain of the University of Maryland football team. Plank initially began the business from his grandmother’s basement in Washington, D.C. He spent his time traveling up and down the East Coast with nothing but apparel in the trunk of his car. His first team sale came at the end of 1996 with a $17,000 sale. Today, with more than 22 years of providing athletes with the world’s most innovative performance apparel, footwear and digital solutions to make them better, Plank now oversees a global company of 14,000 employees with total revenues of $5 billion.